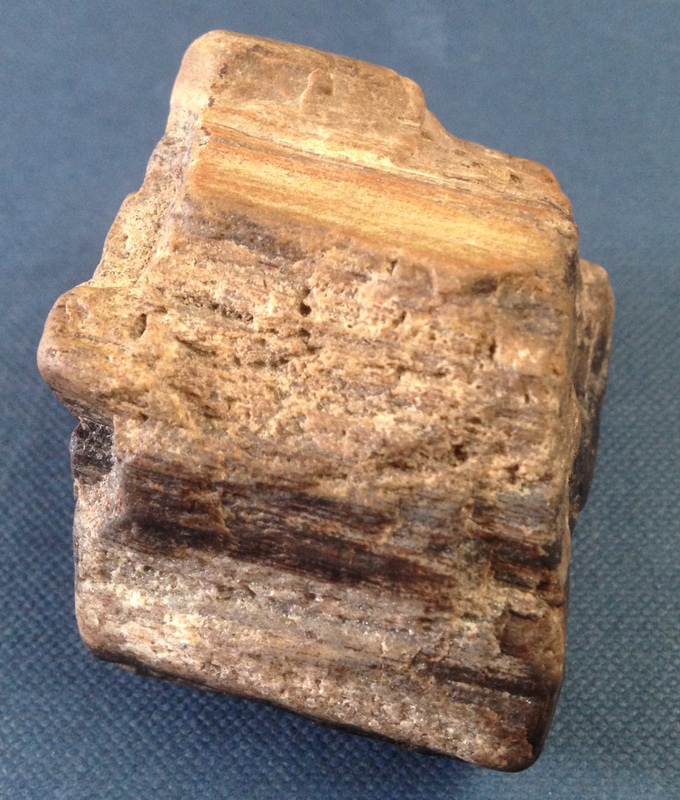 Silicified wood, Carboniferous, Allesley. 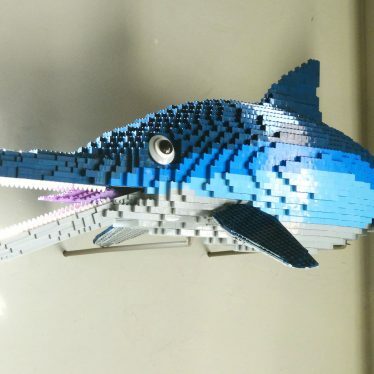 Specimen is currently displayed in the Market Hall Museum, Warwick, and is roughly 70 cm high. Fossil wood pebble from Beausale. Approximately 5 cm long. 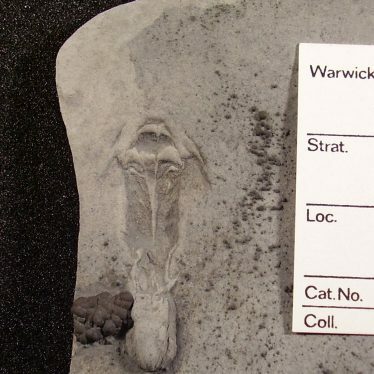 300 million years ago, during the Carboniferous Period, what is now Warwickshire lay just north of the Equator. 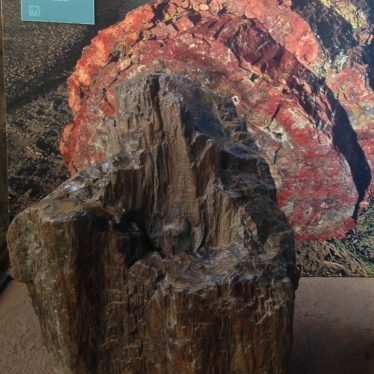 The climate was hot and rather arid, as evidenced by the reddened, rusty-looking sandstone and clay deposits which form the bedrock over much of the former Warwickshire Coalfield. Many of the Carboniferous sandstone beds north-west of Coventry, in the Allesley and Corley areas, were deposited by temporary rivers, charged by flash floods in the desert-like landscape. Periodically trees and other plants flourished, but never for very long. During the nineteenth and early twentieth centuries, fossilised conifer tree trunks were discovered in these rock beds near Allesley. The wood has been naturally replaced (‘silicified’) by the steel-hard mineral known as quartz. 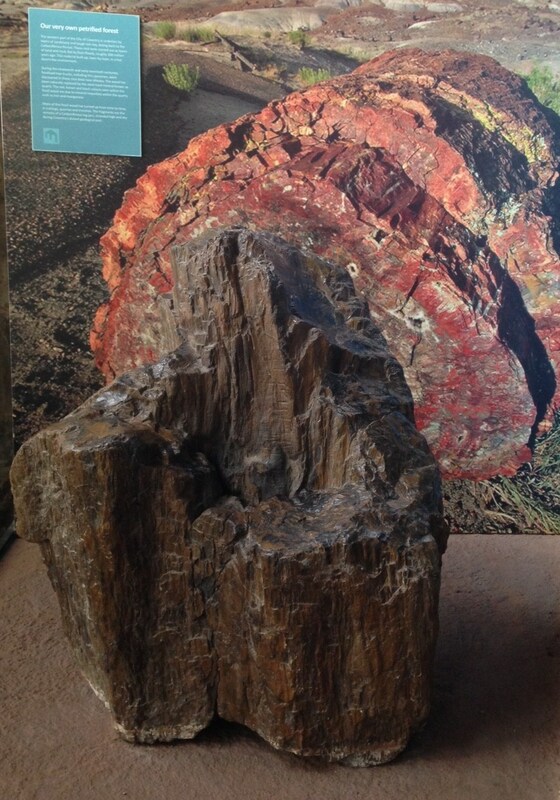 The red, brown and black colours seen within the fossil wood are due to mineral impurities within the quartz, such as iron and manganese. 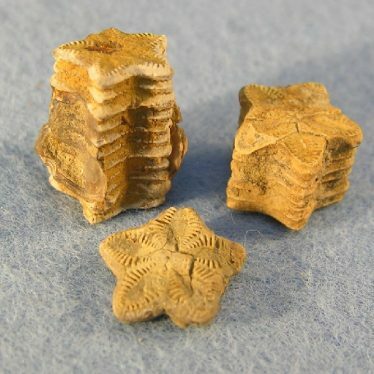 Because the fossil wood fragments are so hard, they have become widely scattered across the Warwickshire landscape over the last million years or so, by geologically recent rivers, and the action of ice. 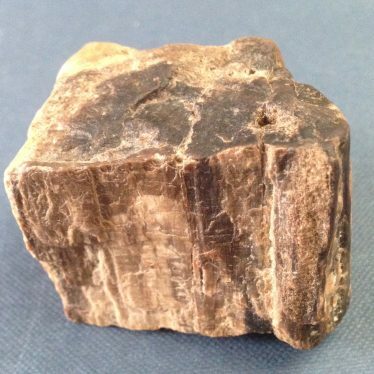 Today, steel-hard pebbles of the fossil wood are frequently found in gravel pits, fields and even gardens. One such pebble was picked up recently in a ploughed field at Beausale, north-west of Warwick, by Andy Isham. Andy works at the Market Hall Museum in Warwick and has a keen interest in local archaeology and geology. Realising it was unusual, Andy brought it in to show me. It’s interesting to speculate on the future of this pebble. 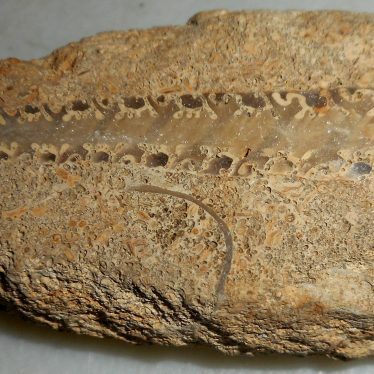 Its intrinsic hardness implies that it could be around, pretty much in its present form, surviving erosion for hundreds of millions of years into the distant geological future. Andy will no doubt keep the pebble at home, as an interesting local curiosity. But, leaping ahead hundreds of millions of years, who knows where ‘Warwickshire’ will end up, what it will look like, and if it will still support life? Modelling of continental drift patterns suggests that our present-day landmasses will be clumped into a new ‘super-continent’, and what is now the UK will be further north. 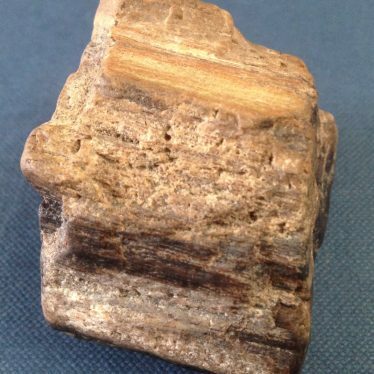 Our pebble of fossil wood could find itself buried deep beneath the surface of the ‘new planet’, or could still be at the surface, being shunted this way and that by the action of water or ice. Many Warwickshire pebbles are similarly tough, and have fascinating histories stretching back into the dim and distant geological past. 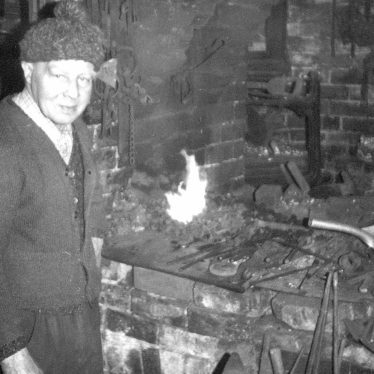 Here at the Warwickshire Museum we’re always happy to see your discoveries, and perhaps tell you a bit more about them.